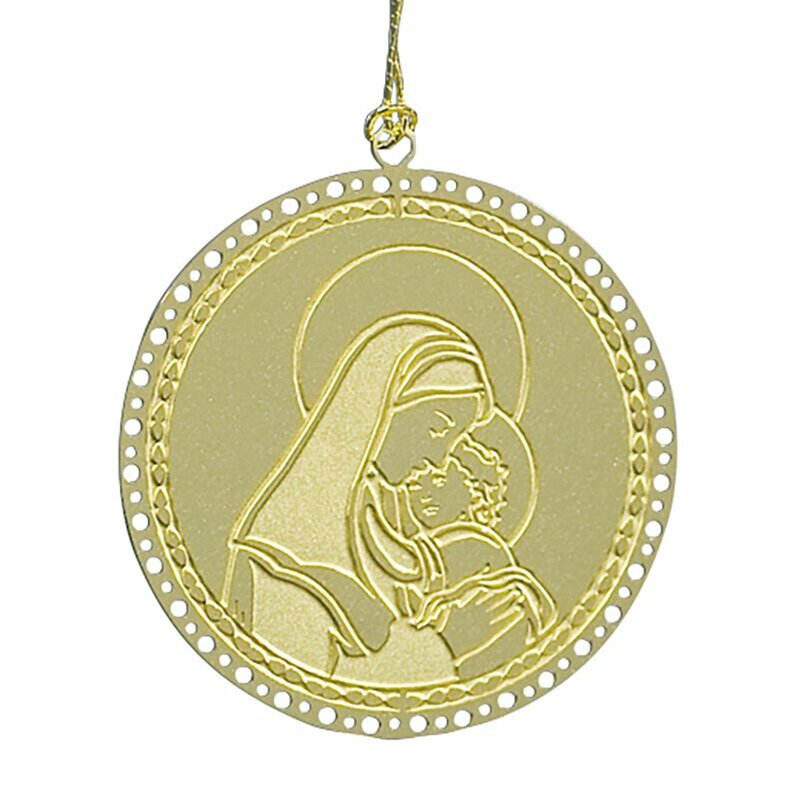 Our brass ornaments are perfectly priced for Christmas give-aways. 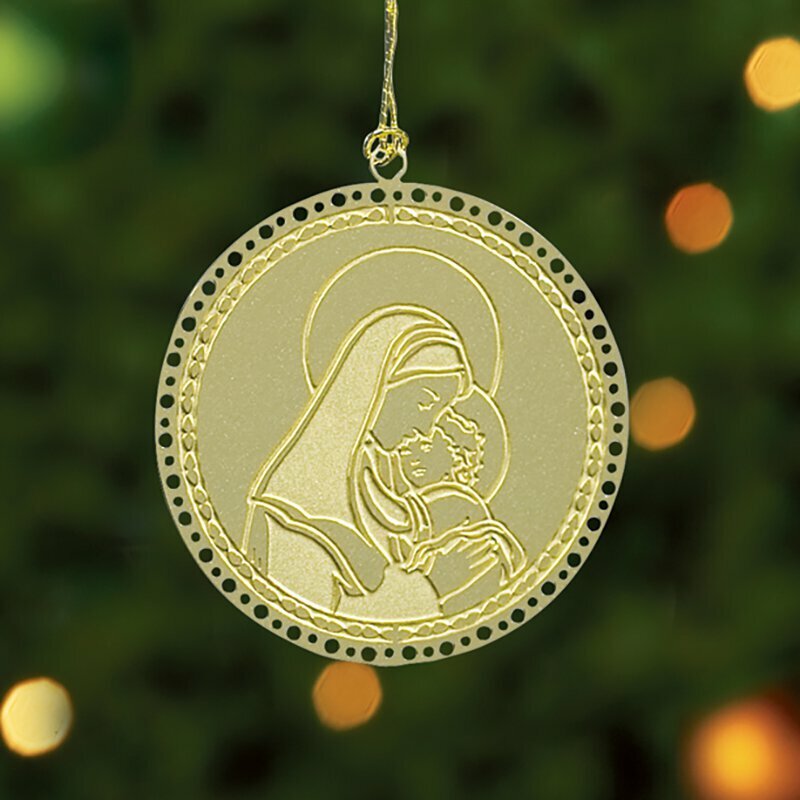 Designed as a flat, light-weight ornament option, they can easily slip into cards and letters to be mass mailed. A wide variety of designs are offered so that you can mail a new once each year with your Christmas correspondence.